Youtube Music is a good App for Music lovers that lets you easily find what you’re looking for and discovers new music. 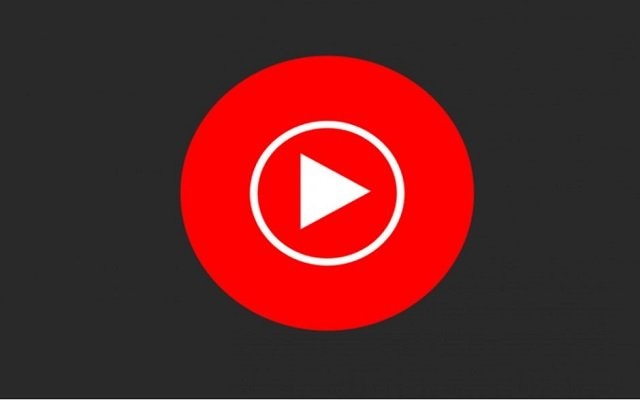 Recently, We have come to know that apart from streaming music online, YouTube Music for Android now lets you play locally stored audio files as well. However, the application still doesn’t support in-app local media playback. The App now allows you to open music files from file managers, to play audio. In addition to that, it can handle files in most popular audio formats including MP3, Ogg, FLAC, and WAV. Tap the audio file you want to play. A small music player on the screen with a black overlay will show up along with YouTube Music branding. 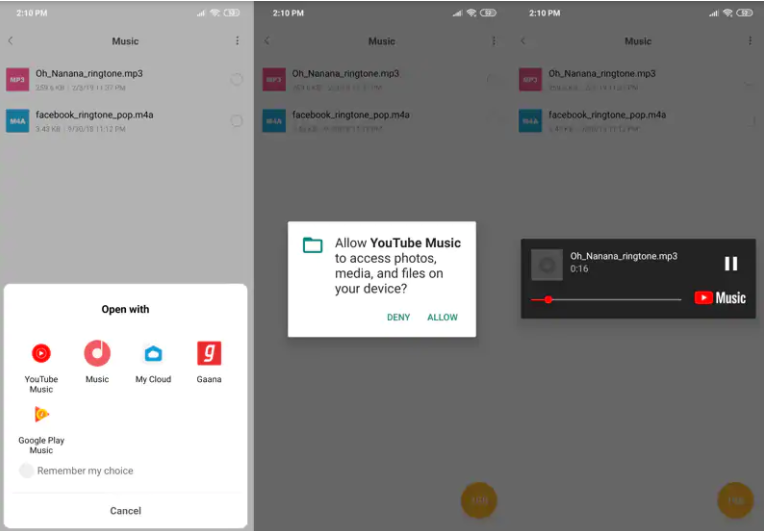 While launching it for the first time, your smartphone will ask if you want to allow YouTube Music access to locally stored files first. Give them access. Closing it will sbest the audio playback. These audio files will not appear in YouTube Music. Furthermore, the Youtube Music Latest Update has also brought a new menu with EQ Adjustments. The Youtube Music 2.59 Version is quite similar to the equalizer found in the Google Play Music app. It allows the users to tune the equalizer within the Youtube Music App. You can easily select from 12 presets available. In addition to that, you can also customize five range sliders. It is a very good app for music lovers however it seldom gets any update due to which it has very shortcomings. Let’s see what will its new update offer.